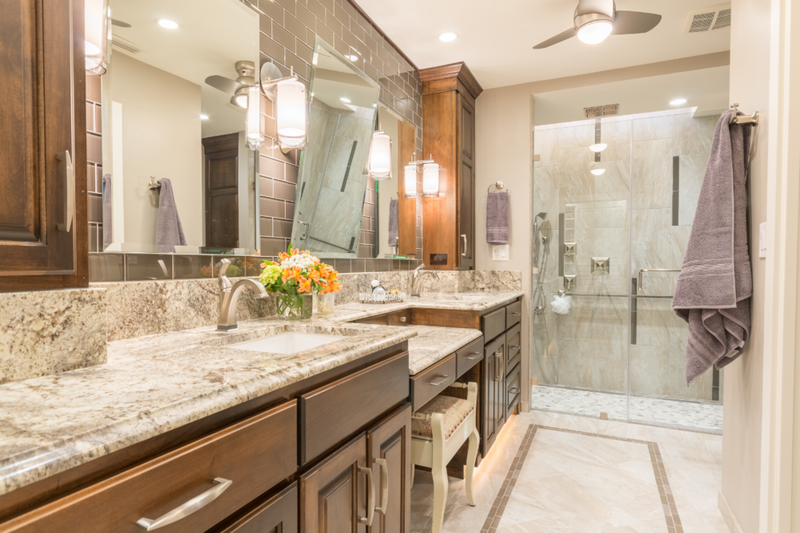 Twelve Stones Designs, LLC is an award winning interior design consulting firm specializing in kitchens, bathrooms and universal design. 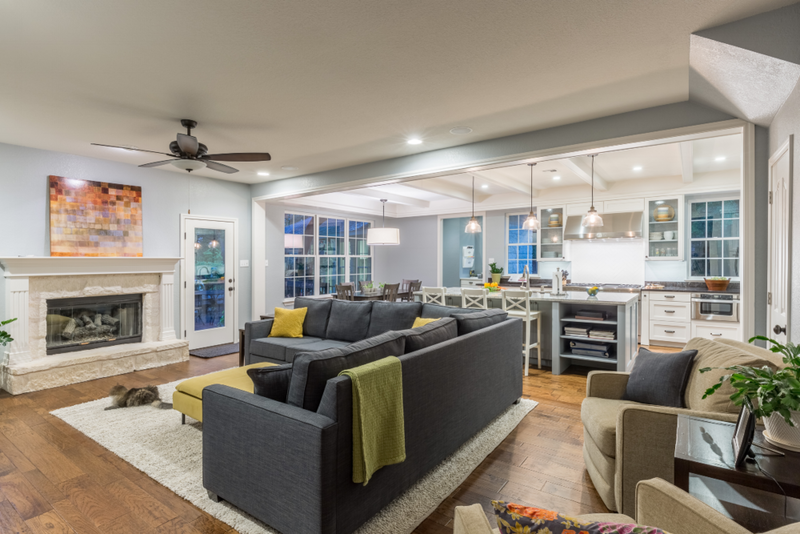 Contracting with homeowners and design-build firms, Twelve Stones Designs provides excellence and distinction in design and materials selections for remodels, new construction and room addition projects. 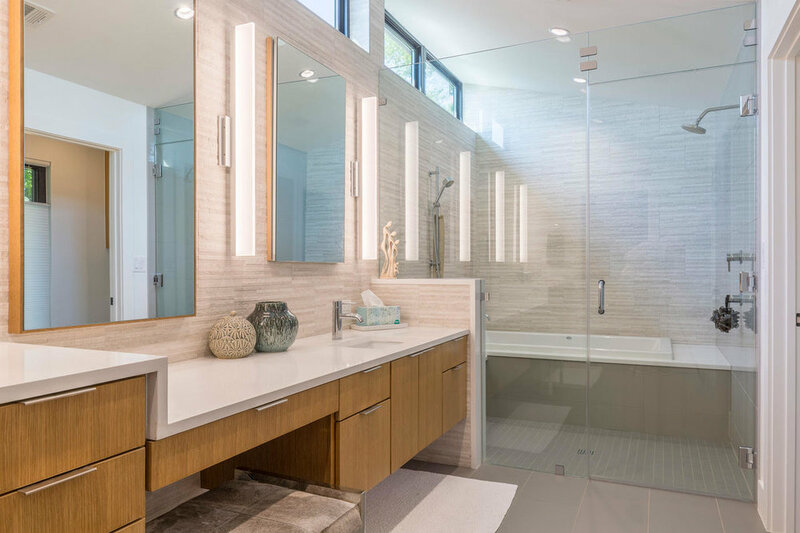 Proprietor Christy M. Bowen, a Certified Kitchen & Bath Designer and Universal Design Certified Professional, is committed to creating exquisite environments designed to accommodate the entire family. Her mission is to provide designs that reflect the preferences and personality of each client. Her distinctive style also allows all members of the household to be able to enjoy and use the spaces regardless of age or physical abilities. 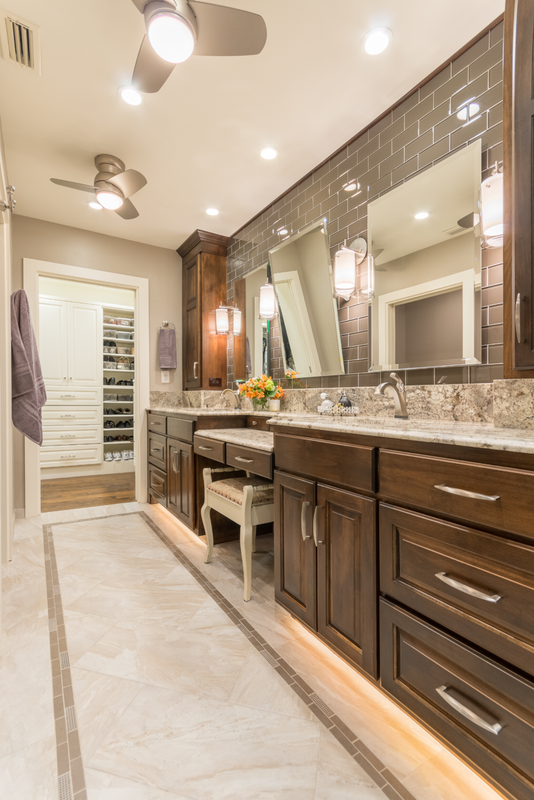 With over 20 years of experience and as a proud member of the National Association of the Remodeling Industry (NARI) and the National Kitchen and Bath Association (NKBA), Christy consistently delivers personalized service, excellence in design, and unique individuality for each project. We are so blessed to have Christy, Twelve Stones Designs as a member of our “Trifecta Design+Build team. 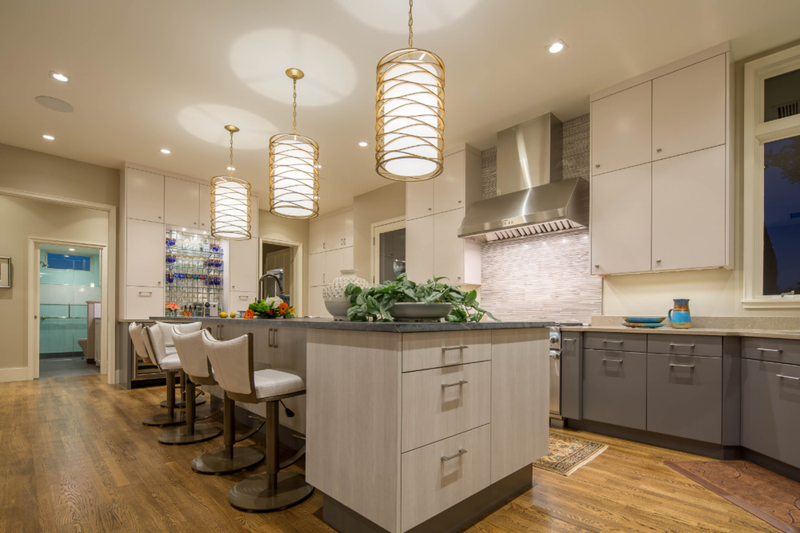 Her integration of Kitchen and Bath ingenuity has been an instrumental part of our teams production of Local, Regional and National NARI Award winning projects. She provides the utmost in professional design solutions while making everyone very comfortable with what can be a daunting task. Our clients absolutely love her and the demeanor that she brings to the process. 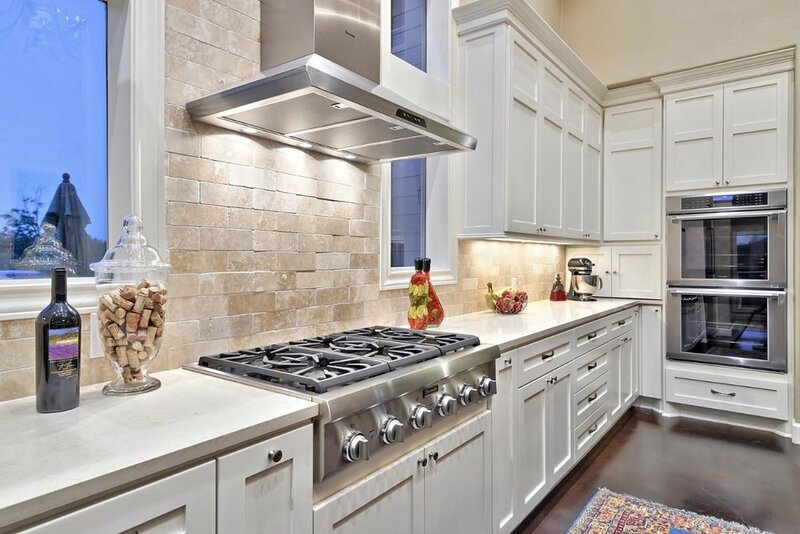 The National Kitchen & Bath Association (NKBA) is a non-profit trade association that promotes the professionalism and ethical business practices of the kitchen and bath industry. 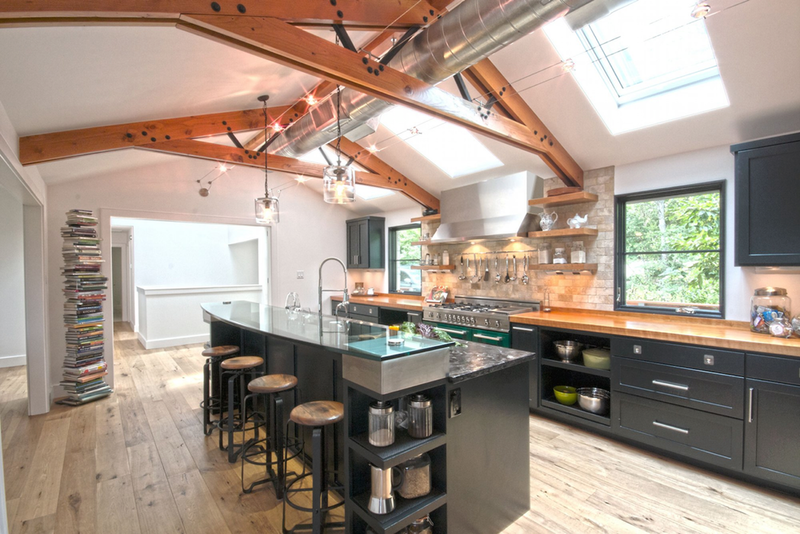 NARI is a non-profit organization whose Core Purpose is to advance & promote the remodeling industry’s professionalism, product and vital public purpose. 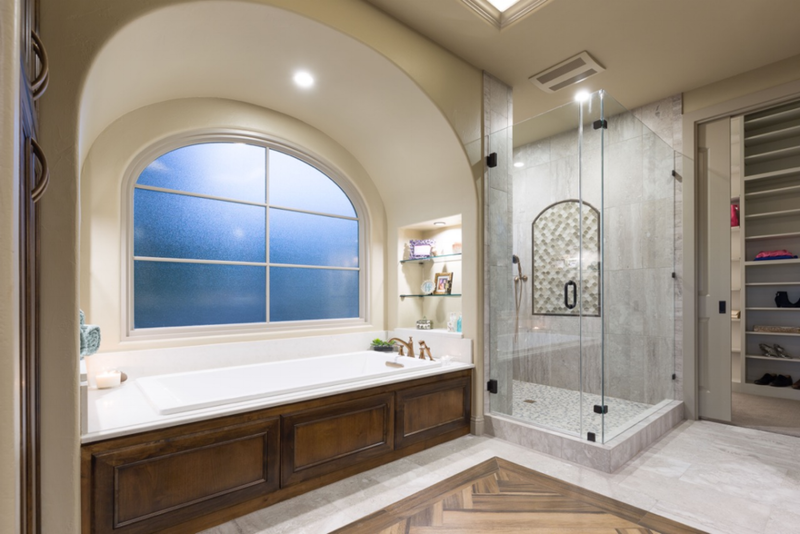 Twelve Stones Design’s Christy Bowen, CKBD, UDCP, named one of KBDN’s Top 50 Innovators for 2018.